Cyprus is the ideal place to have a 5 star holiday. There are many beautiful hotels that offer the best in luxury, all along the coastline of the Republic of Cyprus. The best seaside resorts can be found in Paphos, Limassol and Ayia Napa. All along the coastline of these seaside towns you will find the perfect hotel for a luxury break on the Mediterranean Sea. The small island of Cyprus offers amazing landscapes and beaches and is a haven for millions of tourists. With over 300 days of sunshine every year, Cyprus has a lot to offer the discerning traveller who wants only the best. The following three luxury seaside resorts have been awarded many distinguished awards for their luxurious accommodation and hospitality. Cyprus is blessed with over 3 million tourists yearly. Most of the visitors to the island come to enjoy the sun and sea, for which the island is famous for. There are many beaches located around the island, you will find sandy beaches in the south, rocky bays in the north and rugged cliffs in the west. 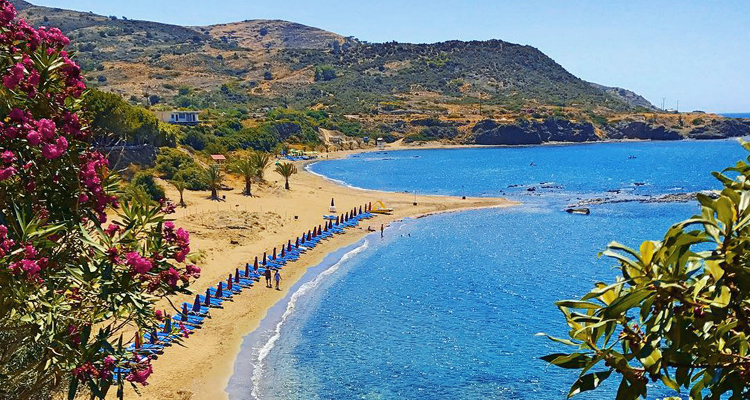 Cyprus has many blue flag awarded beaches which are enjoyed by locals and tourists alike. Discovering these beaches and some of the secluded areas with sea caves and natural habitat is very rewarding. Below are some of the most popular beaches in the Republic of Cyprus. For those who want to escape the hustle and bustle of city life, camping in the beautiful sites around the island is the perfect setting. Cyprus is blessed with natural landscapes and you can choose a seaside retreat or a mountain area with its crisp fresh air and beautiful scenery. Most of the camping sites are organized and have amenities but some are off the beaten track with no extras except the luxury of sleeping under the stars in a unique spot. Apart from nature lovers that make use of these facilities, you will also find tourist who want to discover the island at a very low cost. All you need is a tent and some supplies and a small fee to enjoy the great outdoors. The campsites of Polis in Paphos and the Troodos campsite in the mountains are the most popular sites. 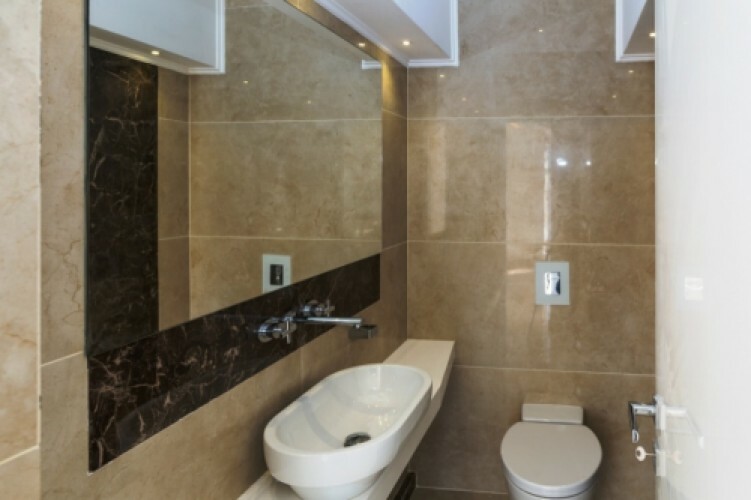 These are available from spring to October and they are completely different as the one is by the sea is surrounded by eucalyptus trees and the other at 1600 meters above sea level is in the pine trees perched on the Troodos Mountains. These are organized sites and they offer basic facilities such as potable water, barbeque sites, benches, tables and washrooms. The Forestry Department has developed these sites and they are continuously improving the facilities so that more people can enjoy the great outdoors that Cyprus has to offer. You will find picnic spots, cycling paths and hiking trails near these sites. Some of the camping sites also have children’s playgrounds, electricity, washing up facilities and kitchens. Below is a list of the most popular camping sites in Cyprus. Easter is celebrated throughout the Republic of Cyprus and is considered to be the most important religious holiday of the year. Unlike other holidays, Easter is not on a set date every year, and this is set according to the Orthodox Calendar which places the first Sunday after the full moon that occurs at the spring equinox as Easter Sunday. Although there are church services for the whole week before Easter, public holidays are observed on Good Friday and Easter Monday. 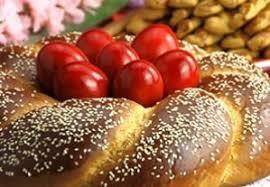 In days gone by most of the Orthodox population would fast for up to 50 days before Easter. Nowadays most families are known to fast for a week by not consuming any meat or dairy products before the Easter Sunday celebrations. The holy week usually sees most household preparing the traditional ‘flaounes’ which are unique to Cyprus. These are delicious bread pastries filled with an aromatic mix of cheese and mint which are sometimes baked in traditional outdoor wood ovens. The preferred sweet pastries are ‘tsourekia’, a rich leavened pastry which is formed into a plaited loaf and sprinkled with slithered almonds and baked until golden. Another tradition is the painting of boiled eggs in red which symbolises the blood of Christ. These are made during the week and eaten on Easter Sunday after a competition to see who has chosen the strongest egg. 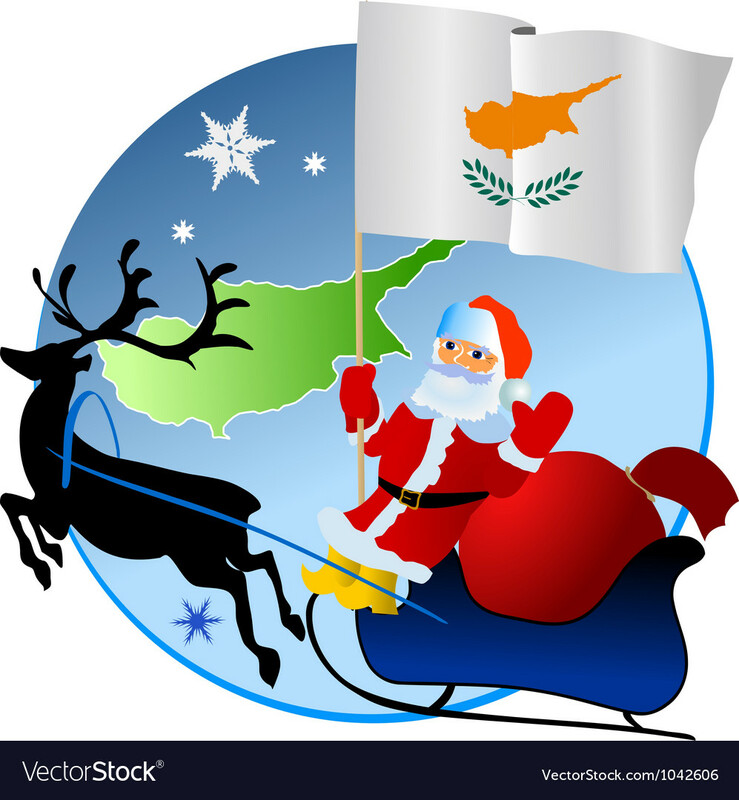 The Republic of Cyprus is predominantly Greek Orthodox and they celebrate the birth of Christ on the 25th December like all Christians around the world. The Russian Orthodox, who take their calendar from the Julian calendar celebrate on the 6th January. Although most Cypriots are very traditional, they have not remained untouched by the commercial side of Christmas and this is evident in stores and in all walks of lives. Traditionally gifts are exchanged on the 1st of January which is the feast day of Agios Vasilios, or St Vasilios. A Christmas tree is usually erected in homes at the beginning of December and only taken down after the Epiphany on the 6th January. The streets in all large cities are decorated with Christmas lights and there are many events planned around the holidays which include carol singing and other celebrations. 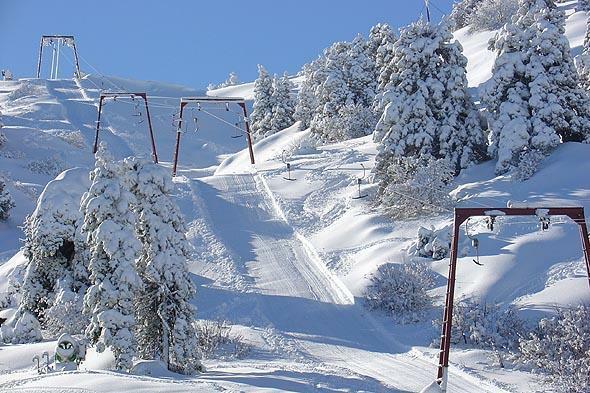 For those who prefer to be in a winter wonderland, the Troodos Mountains have magical accommodation in hotels and agro tourism cottages that you can rent and enjoy the festivities in the snow covered areas of Platres, Pedhoulas, Agros and Kalopanayiotis. You can spend the days skiing and enjoying winter sports and the nights around a fireplace taking in the delicious authentic Cypriot cuisine. Cyprus is one of the leading wedding destinations in Europe. The island is famous for its amazing climate, beautiful coastal sites and amazing venues for ceremonies and celebrations. The appeal of weddings in Cyprus is in part due to the short distance from many European destinations, and the relatively low costs. The other important advantage offered is that the marriage formalities are fairly simple and recognized worldwide. Wedding certificates are given to the newlyweds on the same day, in English which is a language widely spoken throughout the island. Small and large weddings can be catered for in a variety of venues which include beaches, yachts, castles, wineries, museums and traditional village houses. There are many wedding planners in Cyprus who undertake to organize weddings. Themed, packaged wedding plans are available to suit all interested parties. The beautiful crystal clear water of the Mediterranean Sea is a favourite setting for destination weddings and Cyprus also offers luxury villas or 5 star hotels for the couple’s guests. Most of the weddings are officiated at the local municipalities by licensed officers. Church weddings are also available if the couple are Christians and choose to be married by a priest. In this case you would still need to get your marriage license in order for the marriage legal to be legal, unless you are of Greek Orthodox faith in which case everything is organized through the church. Cyprus is known for its excellent reputation of being a safe destination for visitors. Unfortunately accidents and illness happens and it is best to be informed on how to handle any emergency while visiting the island. How to handle an emergency while in Cyprus is pretty straightforward. The number to call is 112 and this number can be reached from any pay phone free of charge or mobile phone even if there are no credits available. 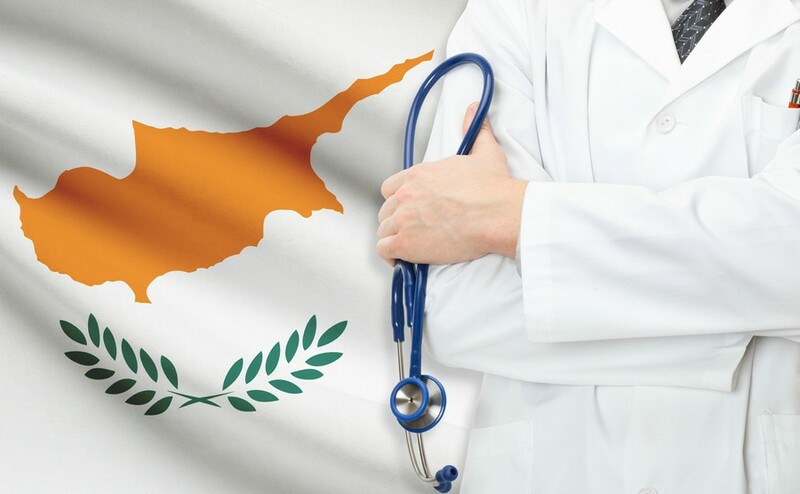 The crime rate in Cyprus is one of the lowest in the world, but in the event that you are involved or a victim of crime, you can call 112 and ask to be connected to the police. Clear and straightforward information must be given over the phone so that the emergency services can respond immediately. The 112 number covers medical injuries, police and the fire department. Government Hospitals and Private Clinics/Hospitals are mostly concentrated in urban areas, while health centres, sub centres, and dispensaries function in the rural areas, providing a network to meet the medical needs of the whole population. All Government General Hospitals as well as some private clinics have Accident and Emergency Departments for emergency cases. 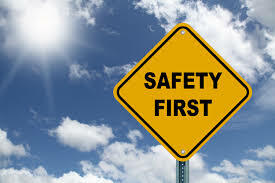 Visitors or residents can also make use of their health insurance, which covers medical expenses.